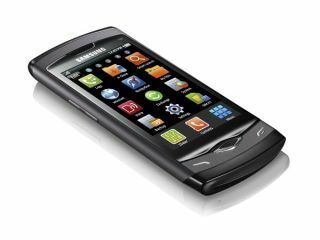 The Samsung Wave, which has just gone on sale, has been confirmed as shipping with a Trojan virus. The virus lives on the 1GB microSD card, and will automatically run when the phone is connected to a PC. "In relation to your story on the Samsung Wave and the reported virus that has been found on some microSD cards sold with the product in Germany, we wanted to let you know that this is an isolated issue that took place solely in the German market. "As soon as the problem was identified the issue was immediately resolved. All products currently available on the market have been tested and are perfectly safe to use. To be absolutely clear – this problem does not and did not affect the UK." Future shipments should be clean and virus-free though, according to the Korean firm, although it's never good to unleash your first phone running a new operating system with a virus. "Our phones do not come with a bundled microSD card."